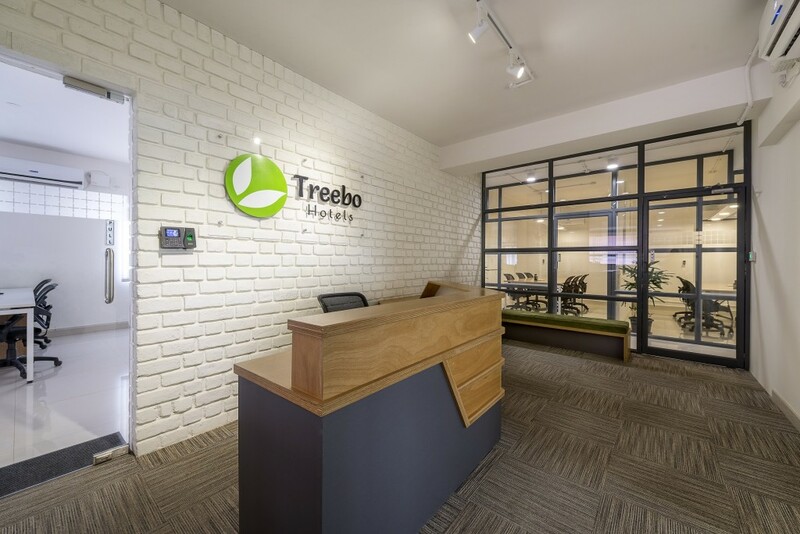 Budget Hotel Chain Treebo has fired about 10% (70-80 employee) of its workforce. 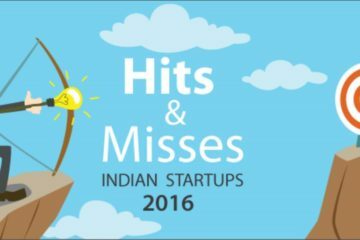 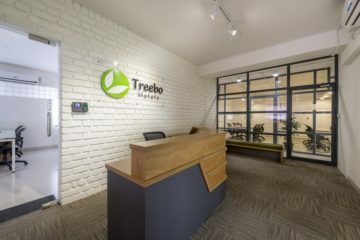 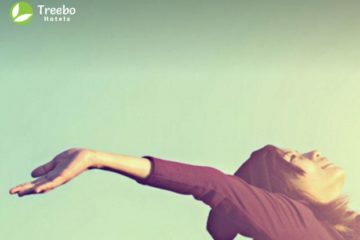 According to ET report, redundancies were a result of the Budget Hotel Chain Treebo doubling down on its technology products and processes, as the company looks to rationalise costs. 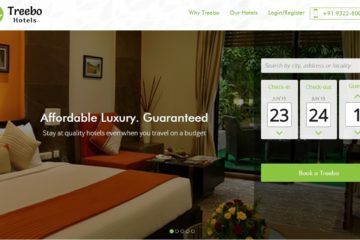 The company has tried to help fired employees in finding alternative options.